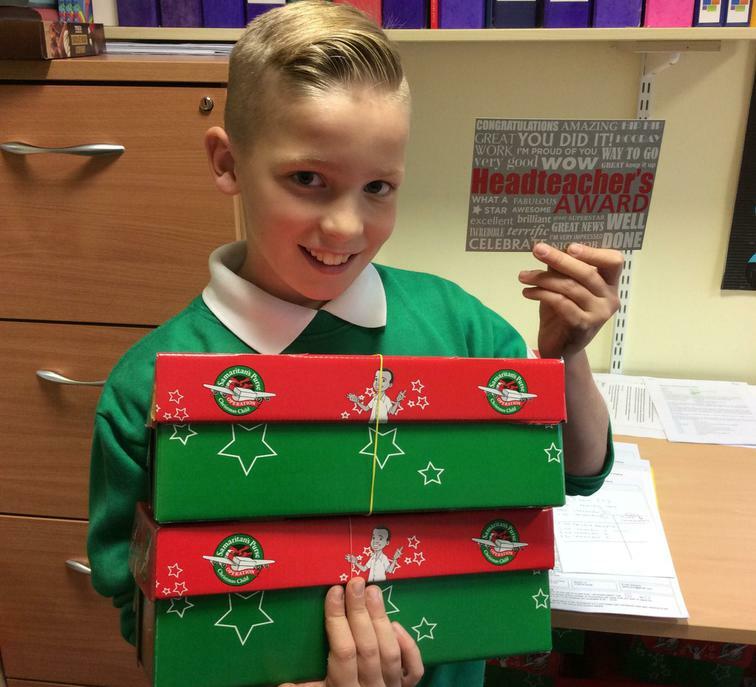 Huge congratulations to Kai for being awarded the first of our new style 'Headteacher's Awards' for his dedication to this year's Operation Christmas Child Shoebox Appeal. Kai has been helping out in his break times at school. Great work Kai.